I am often asked to give my tips for fine pictures and I hope my top 5 expert photography tips may be useful for anyone trying to take that ‘great shot’. They are pretty simple to master but really do make a massive difference. 1) For landscape photography there’s no better investment than a tripod, especially when shooting in low light conditions and ensuring your horizons are straight. 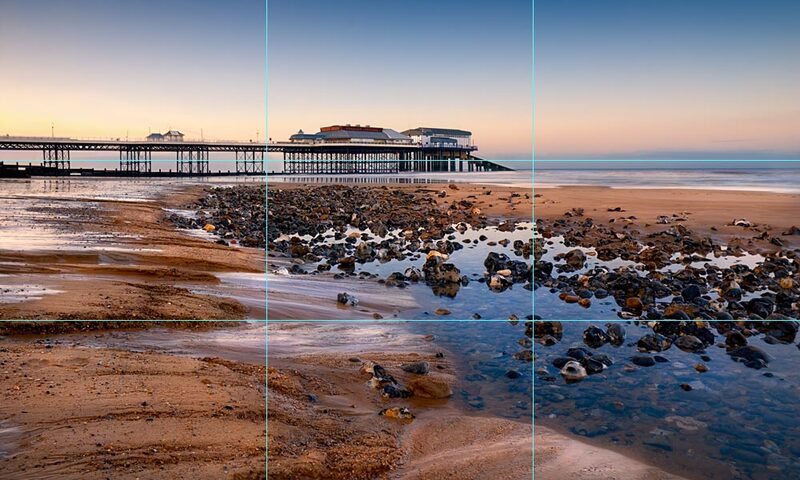 2) Learn the Rule of Thirds to apply a better general composition to your photos. When composing your photo in your cameras view finder or screen divide the scene up into imaginary thirds both horizontally and vertically. Then place your areas of interest at points where those lines cross or your horizon along one of the lines. 3) Look for leading lines in your scene. These pave an easy to follow path for your eye through different elements of your photo. Examples of leading lines are roads or rivers that start at the bottom or side of your scene and flow away towards your horizon. 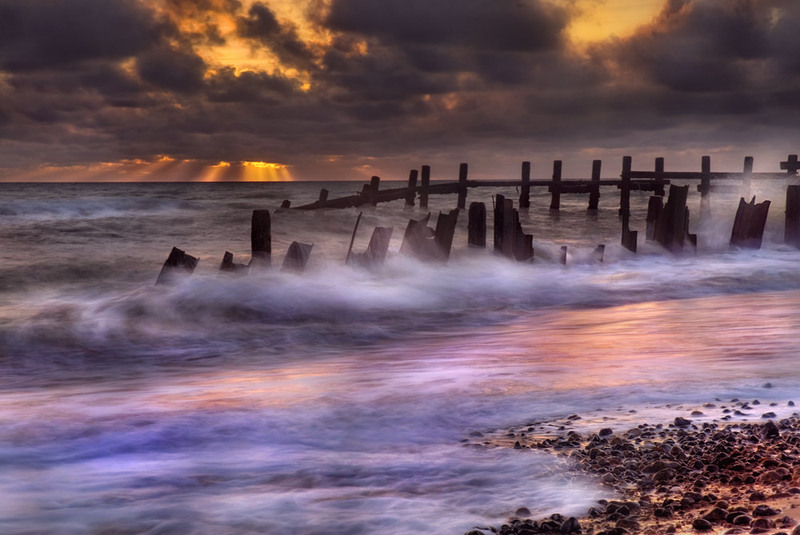 4) Experiment with slow exposures for dramatic coastal scenes. 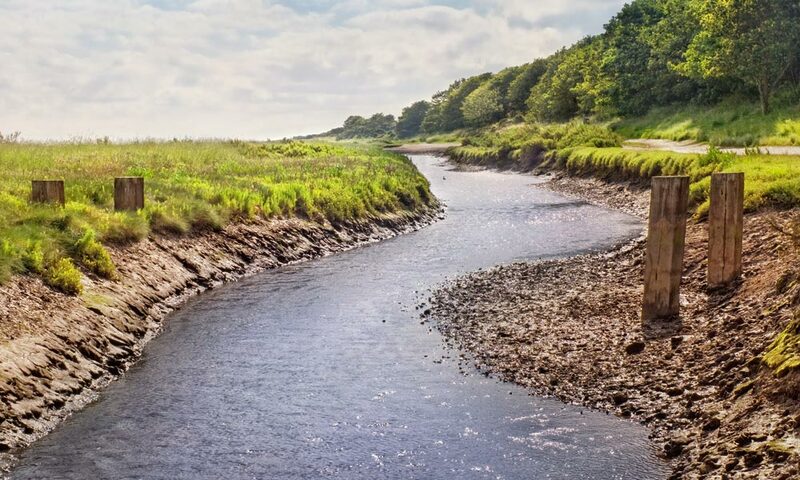 Capture the ocean or a fast flowing river as a smooth and milky movement. Look for the ‘S’ mode on your camera to adjust your shutter speed and experiment with short to long exposure times for amazing results. To avoid blurry results, you will need a tripod, unless you have an extremely steady hand. You’ll struggle to do this in daylight as you’ll capture too much light and your photos will appear over exposed so wait until the light levels drop. 5) Most photographers will shoot from a standing position, which is fine for general landscapes, but experiment from a low level and discover a whole new perspective on the world. You don’t necessarily have to lie on the floor looking through your view finder, just crouch down and hold your camera on the floor at a slight upwards angle and fire off shots for some creative results. I wish you great fun and satisfaction if you are new to photography which can be an amazing activity whether you are a hobbyist or aim to sell some of your work. 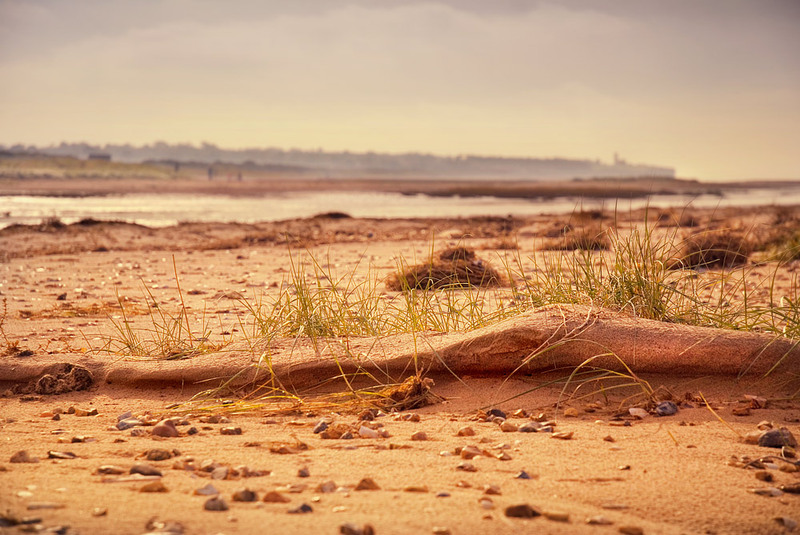 Maybe I shall bump into you on the Holkham Dunes or elsewhere in our magnificent county! Amazing pictures. I have skipped all tips, just enjoying pictures.